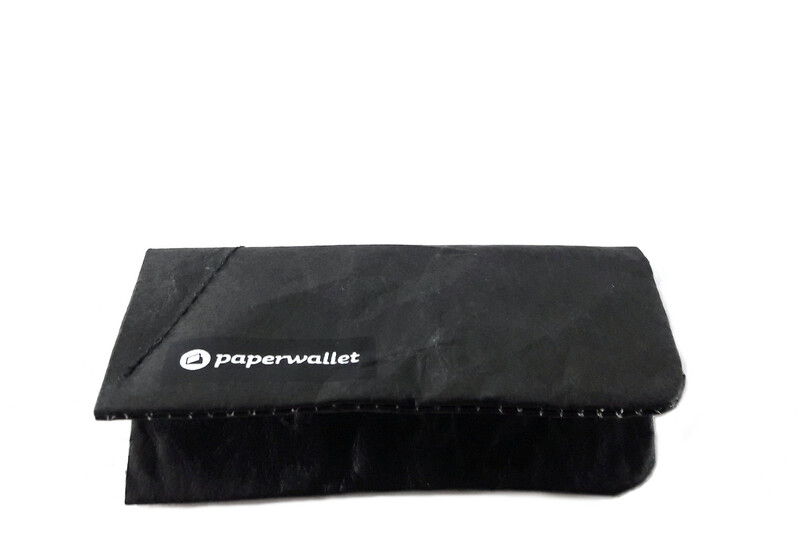 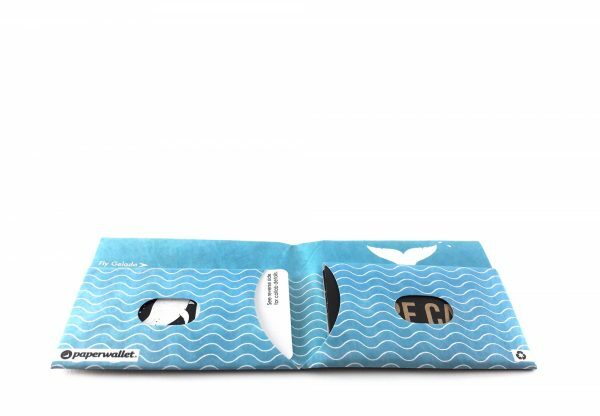 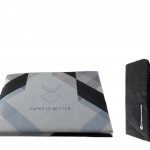 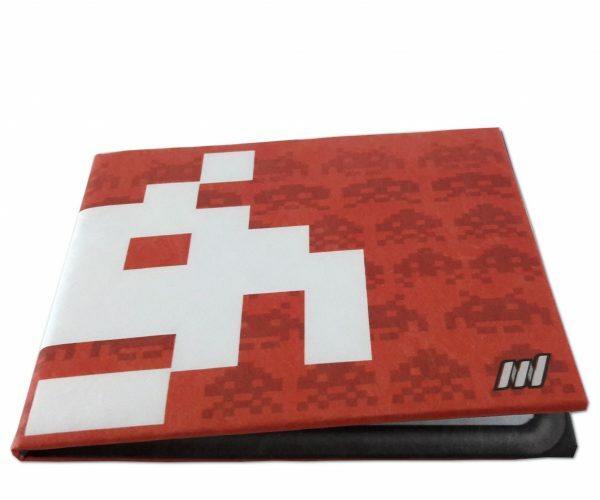 Product ID: 3046 Categories: Wallet & Coin Pouch Bundles, Wallet Shop. 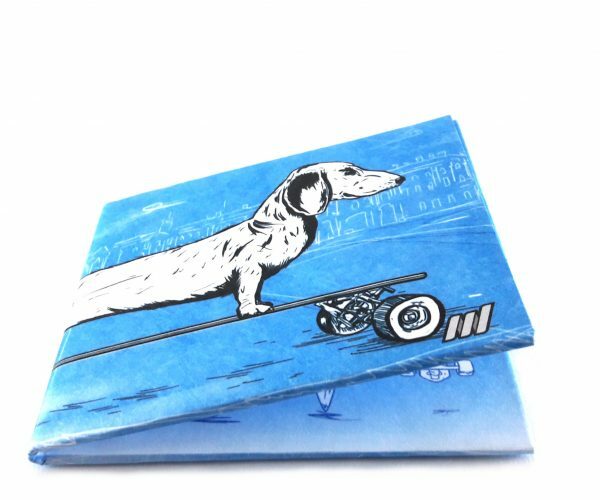 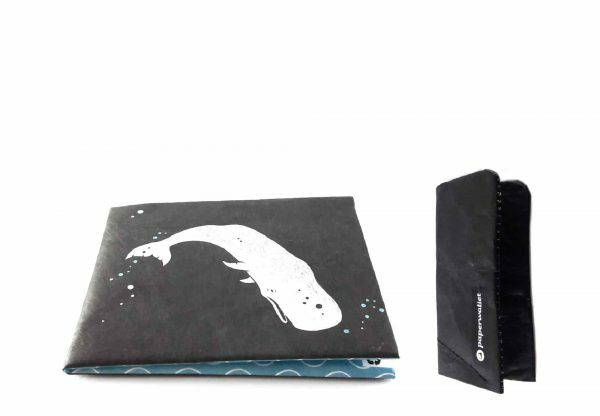 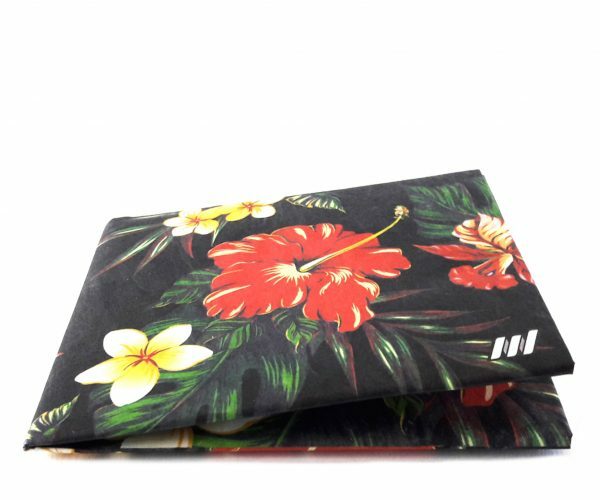 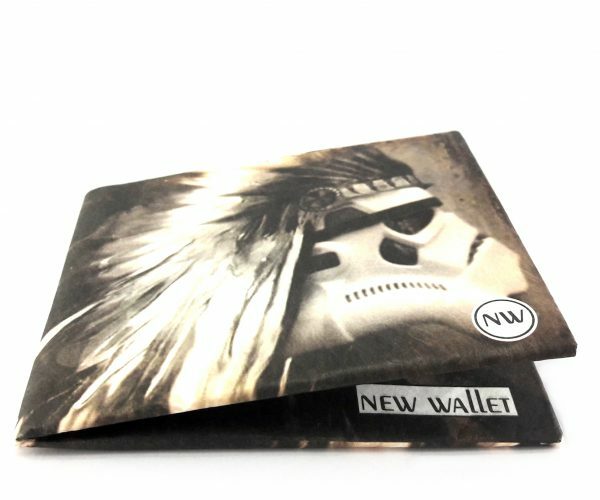 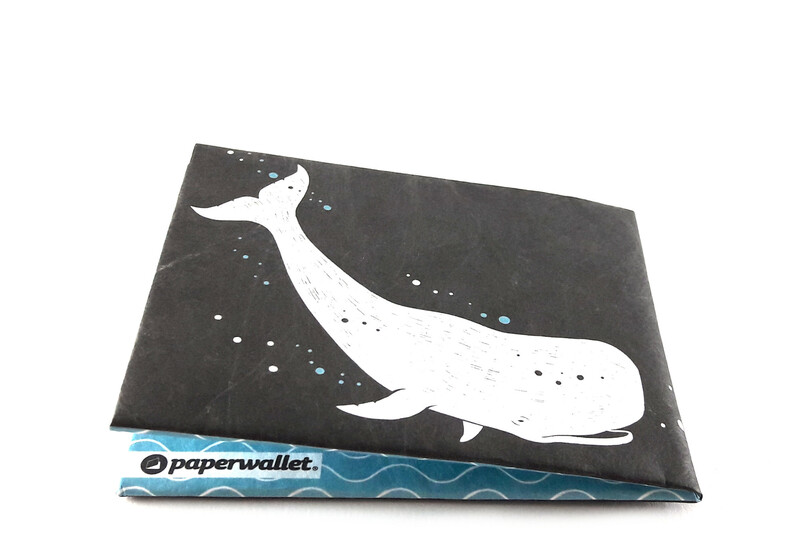 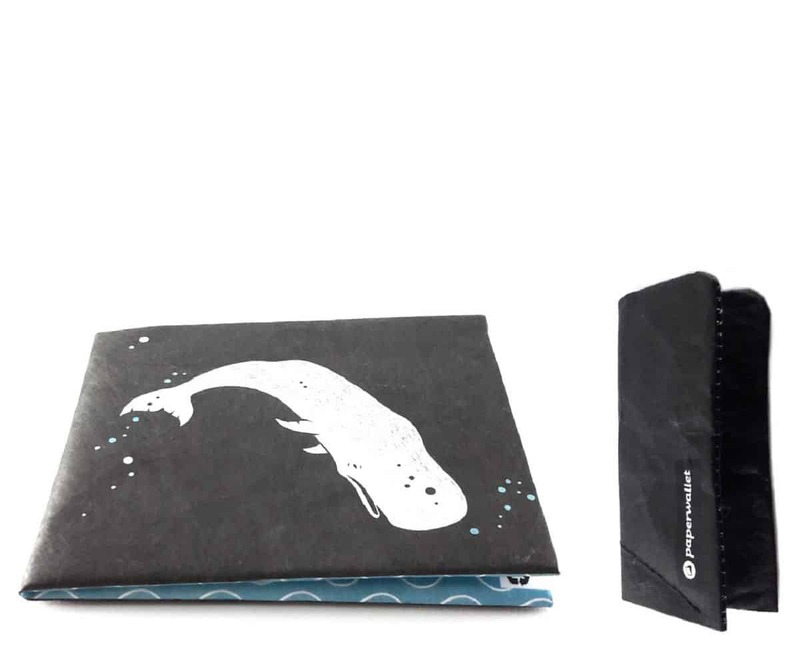 Slim wallet art by Gelada. 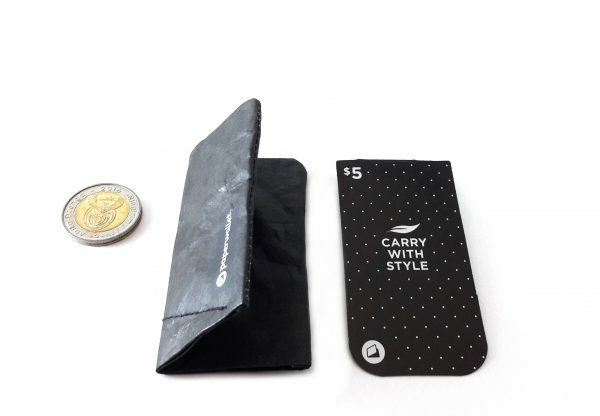 Can hold up to 20 coins and fits in your pants mini pocket.